This calendar may not reflect up to date bookings or cancellations. 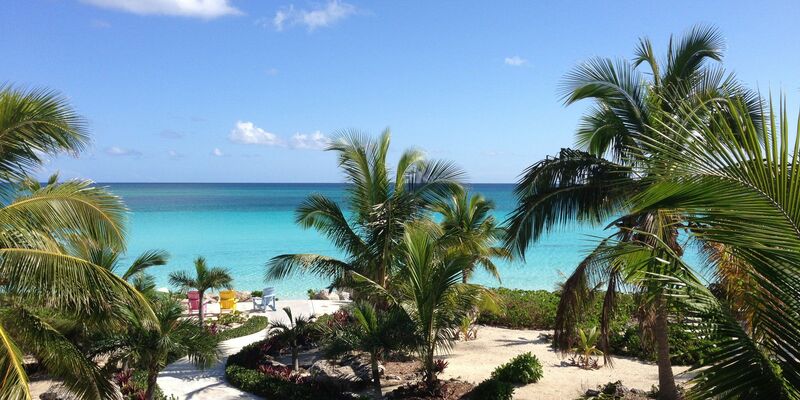 Please contact the Chub Cay Resort and Marina to verify availability. 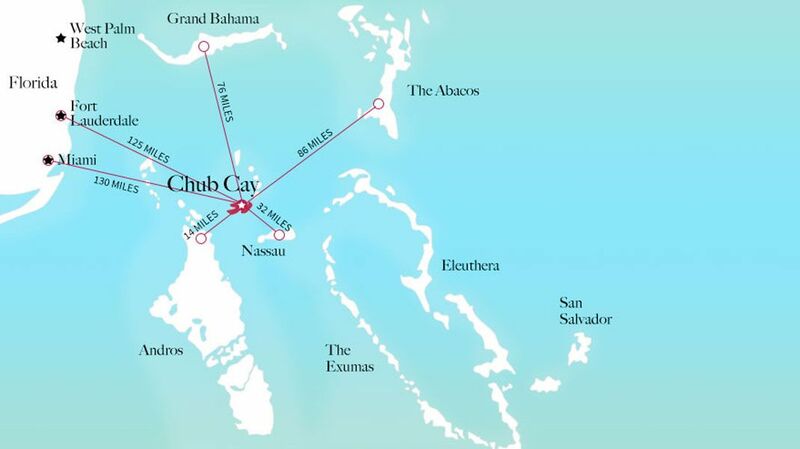 If you or your family and friends are interested in renting the Marlin Villas, please contact the Chub Cay Resort and Marina and specifically request information concerning availability and pricing.